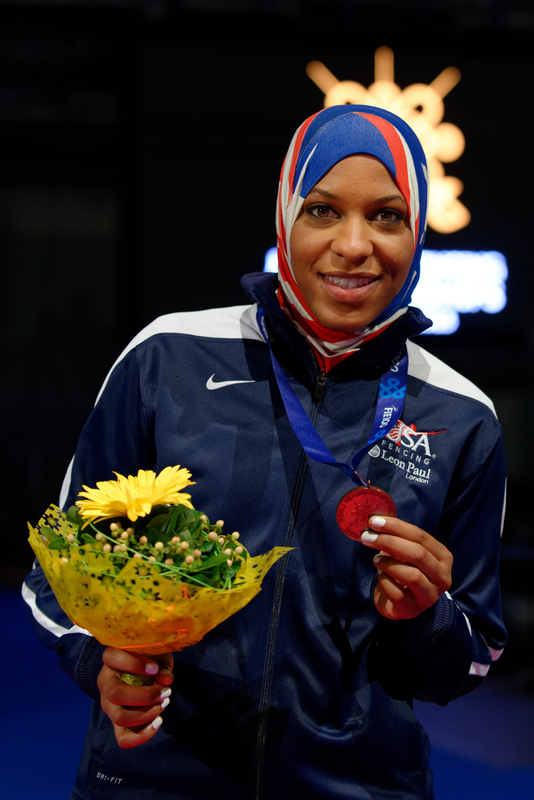 Ibtihaj Muhammad is the seventh-best fencer in the world. So, to be fair, maybe she is brave because she can just run you through with a sword if you annoy her. But someone did annoy her recently, and she handled it – well, bravely. Those are words for life, right there. If your employer doesn’t allow bravery, maybe it’s time for a new one. We don’t all have that choice. Money allows us to eat and live under a roof and pay the doctor, and you can’t pretend that isn’t true. 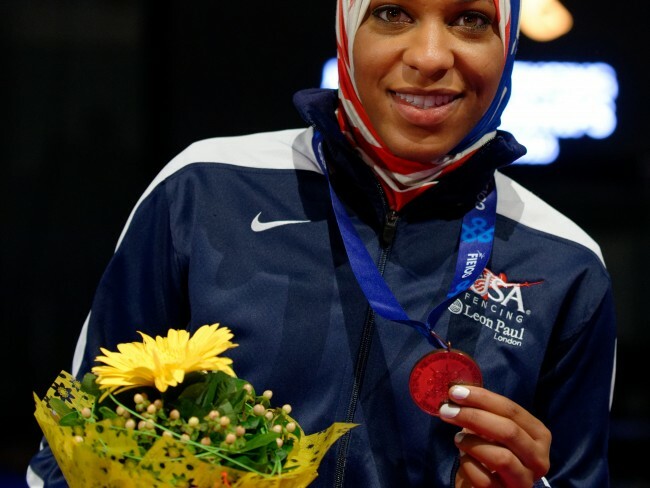 The seventh-best fencer in the world has some choice about her sponsors. But maybe you – the best proposal writer in your zip code, the hardest-working epidemiologist in your division, person who always knows how to make the budgets make sense – have more choice than you realize. Today, take a moment and consider your own worth. Could you walk if you wanted? Does that give you room for a little more brave?